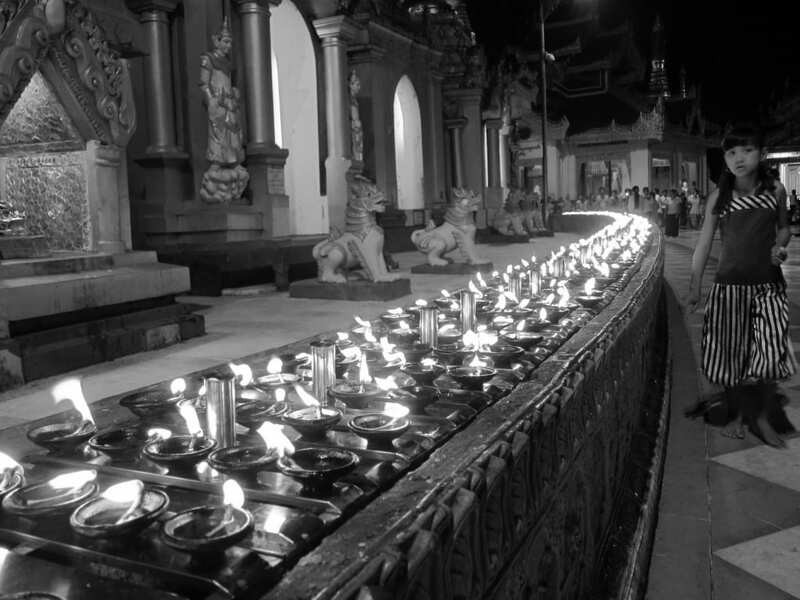 Long time readers will recall that I went to Burma in early 2010, and was absolutely blown away by the resilience and beauty of the Burmese people, and inspired by the mountains and rice fields. My initial thoughts about Burma were jumbled but overwhelmingly positive. Overstaying my visa by several weeks, I was able to venture into Kachin territory for the Kachin State Fair and far south into the Mon State to visit the Golden Rock and the lovely city of Hpa-An. 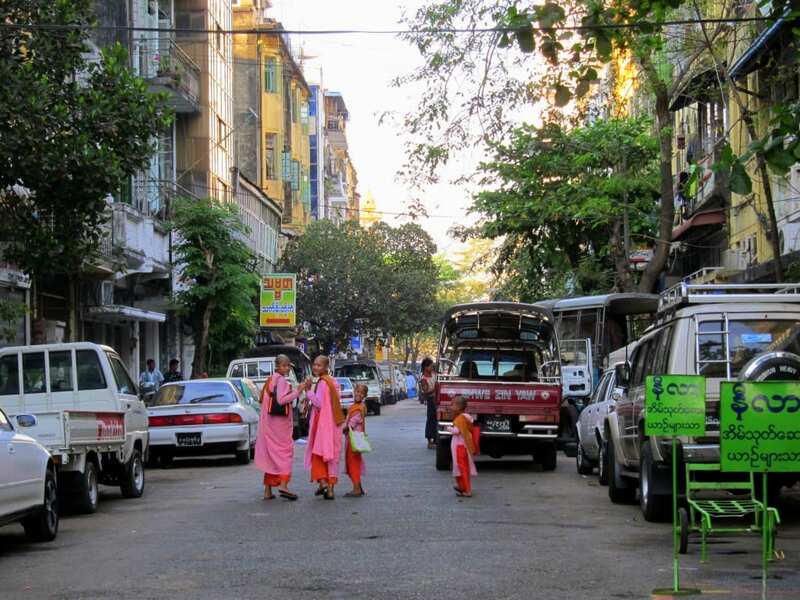 Though Yangon’s name means “end of strife”, the city has certainly seen its share of it over the years. Conquered in 1755, it was then captured during the First Anglo-Burmese War (1824), returned to Burma following the war and then decimated by fire in 1841. 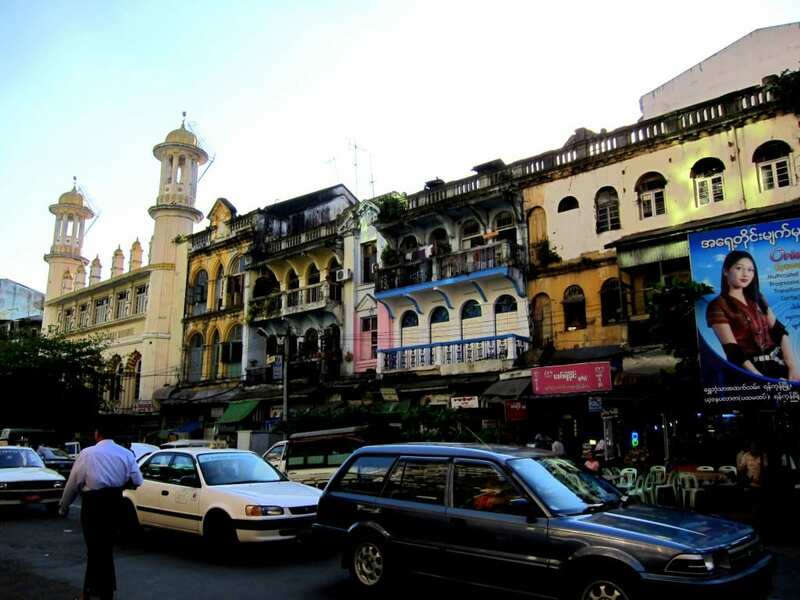 Seized by Britain in the Second Angle-Burmese war (1852), the city was occupied by the Japanese from 1942-1945 and damaged by World War II. 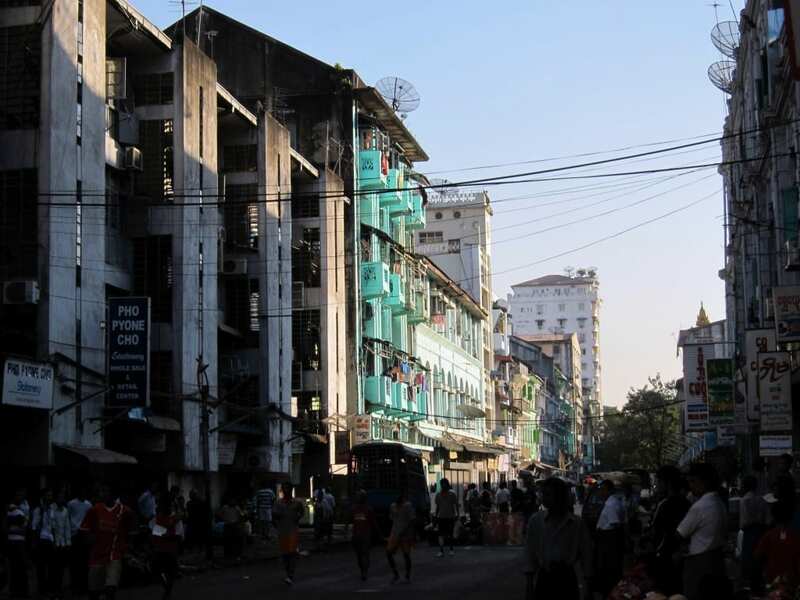 Following World War II, Yangon’s formidable infrastructure declined markedly (especially in the 1960s) and the city was hit by Cyclone Nargis in 2008. 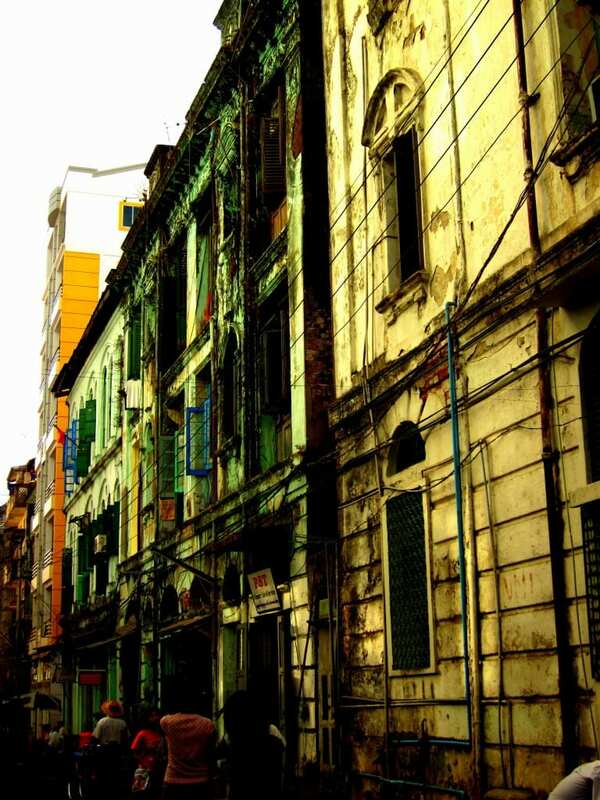 Current Yangon, a cross-pollination of ethnicities, foods and colourful buildings in slow decay, remains a wondrous place to discover. 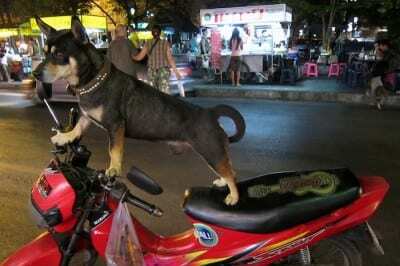 Despite its size, I saw few tourists and even fewer nonchalant Burmese: walking down the street inevitably led to a series of smiles, waves and a serious amount of staring. 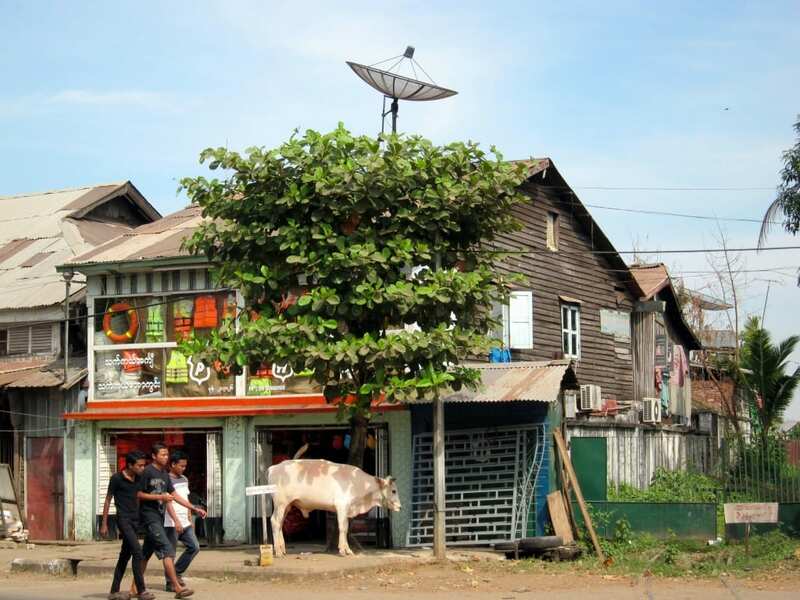 Given the isolation in Burma, its inhabitants were understandably thirsty for interaction. 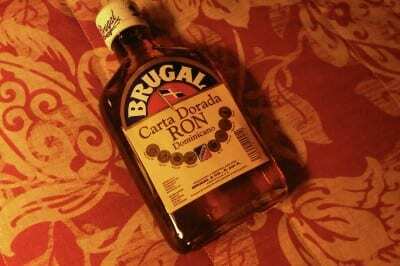 Thus, any given moment turned into a portrait of odds and ends. Lots of yellows and greens in the narrow streets off of Sule Pagoda. 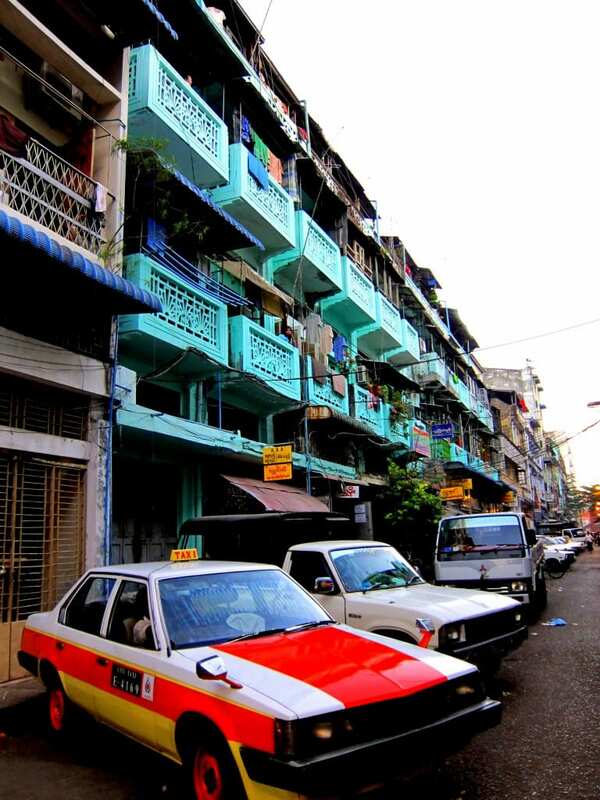 My favourite block of buildings in central Yangon: I love all the colours and styles. 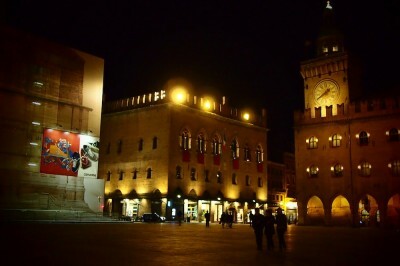 (The fact that there are a slew of cheap street food stalls facing these buildings didn’t sway my decision at all). 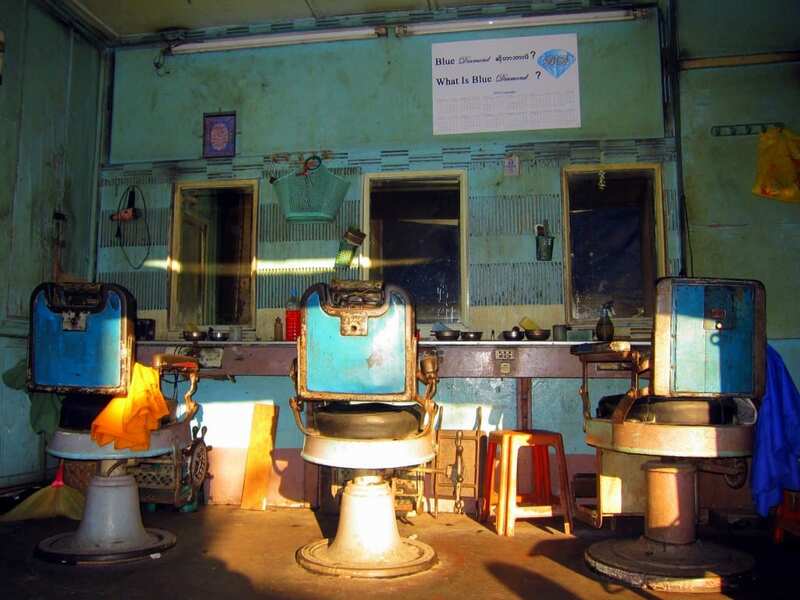 Even the barbershops are colourful. 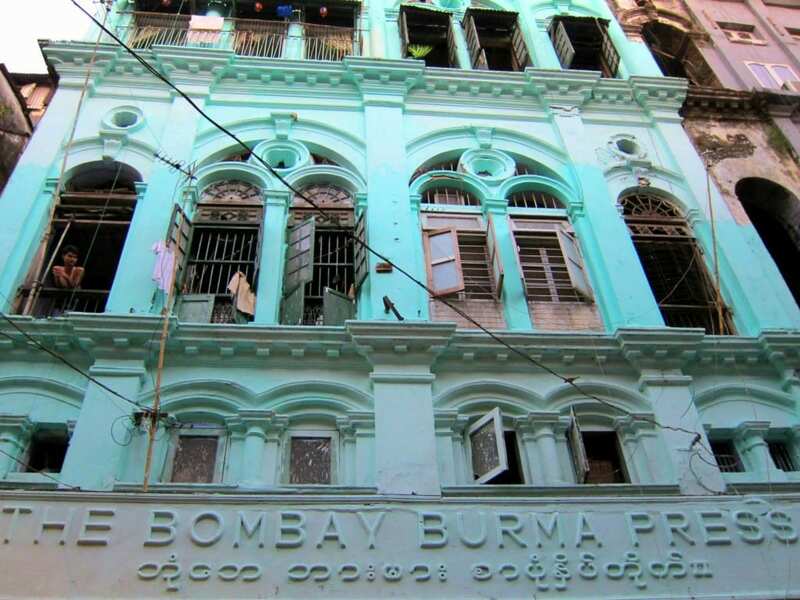 Bombay Burma Press Building. In front of it: an impromptu soccer game with the many laughing kids from the street. Contrasting colours on the streets of Yangon. 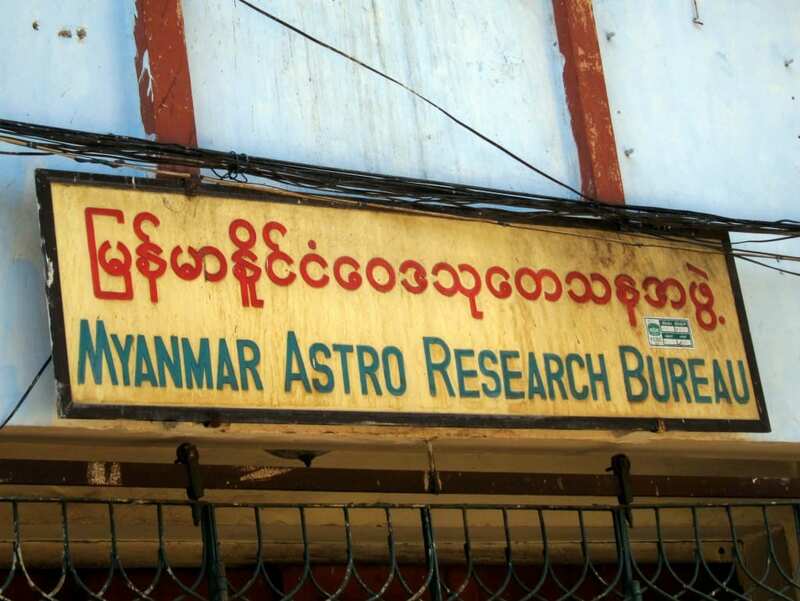 Even the astro-research bureau’s sign has character. No visit to Yangon is complete without seeing the majestic Shwedagon Pagoda, 2,500 years old and looming over the downtown core. 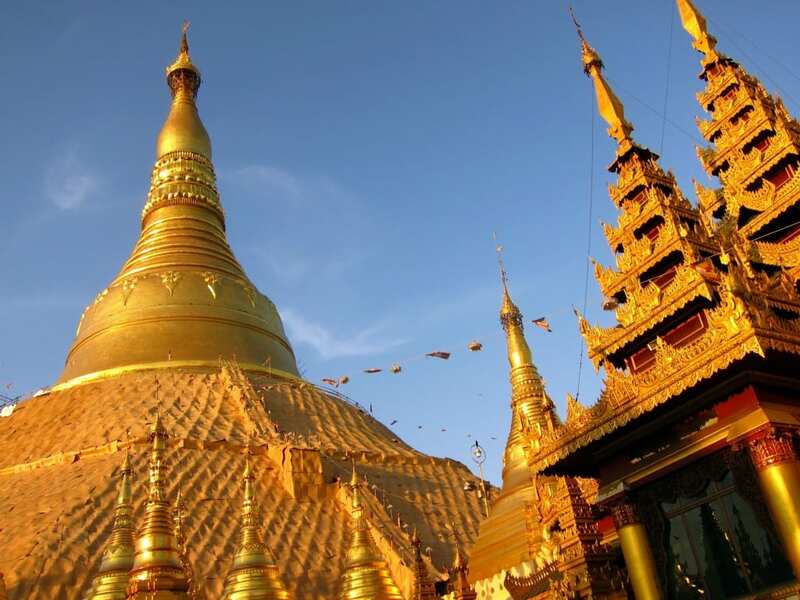 Adorned in a dizzying amount of gold, the series of zedis that make up Shwedagon remain an active worship site for Burmese. 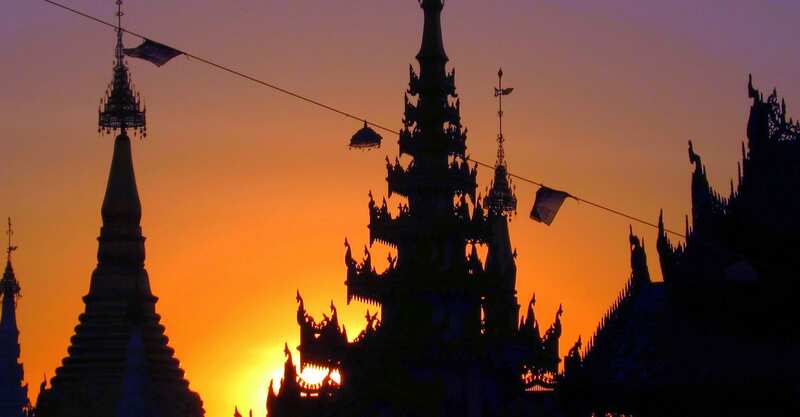 I arrived in late afternoon and sat for hours as floods of Burmese people came through to pay their respects and take in the sun setting behind the pagodas. 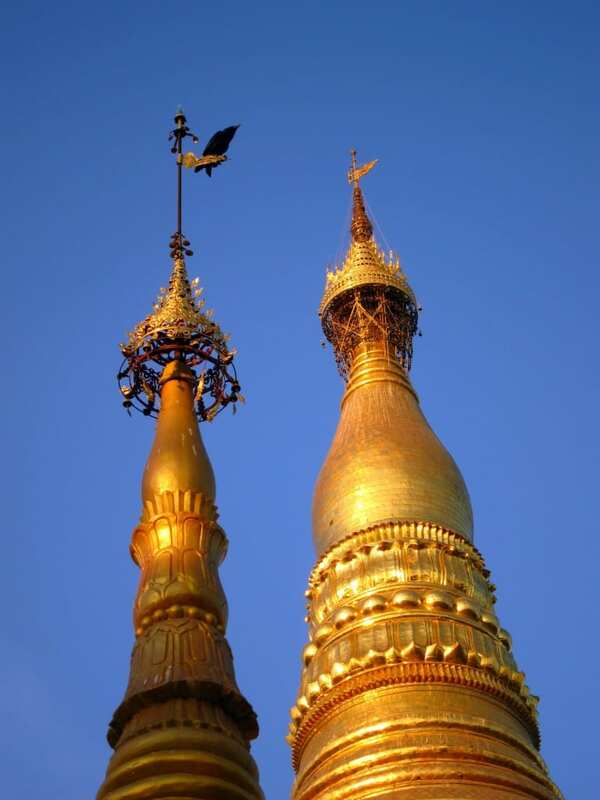 Some of the many pagodas in Shwedagon. 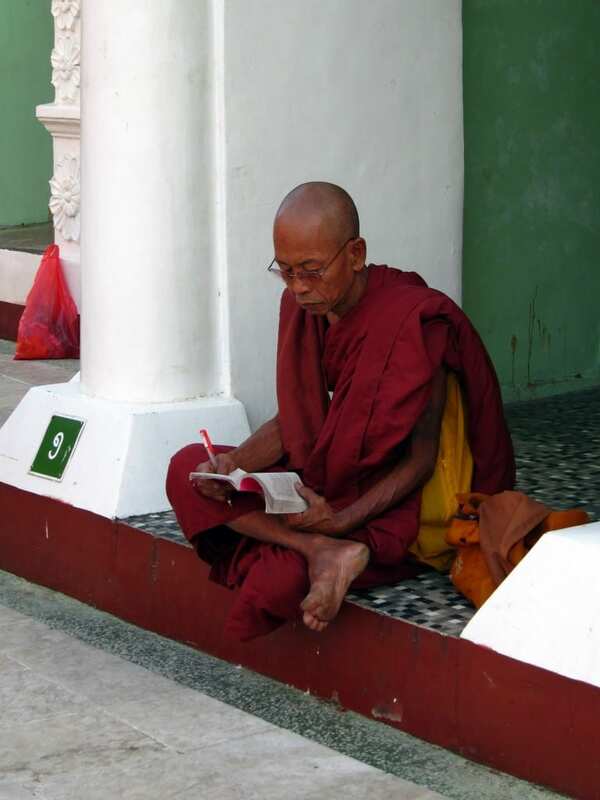 This monk sat and read until it was too dark to see. Bird atop a zedi at Shwedagon Pagoda. 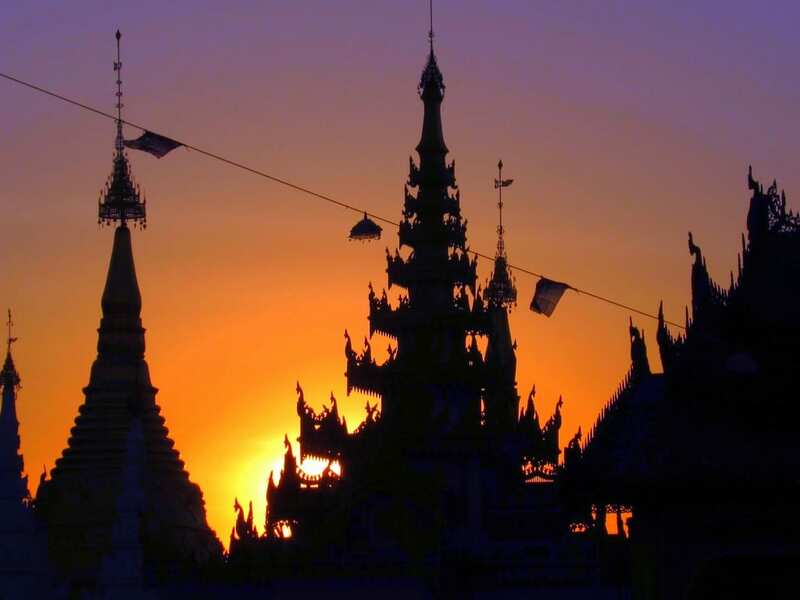 Sunsets and shadows at Shwedagon. 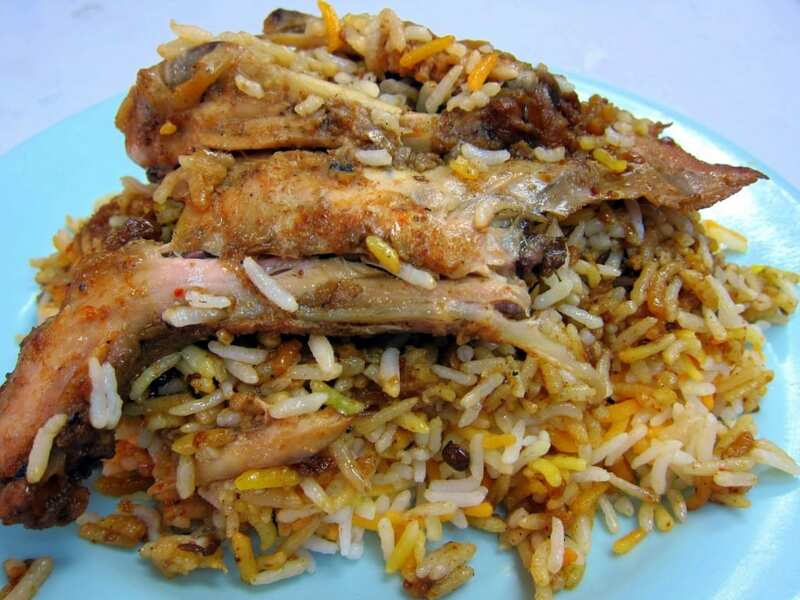 Delicious chicken biryani from Anwaratha road. 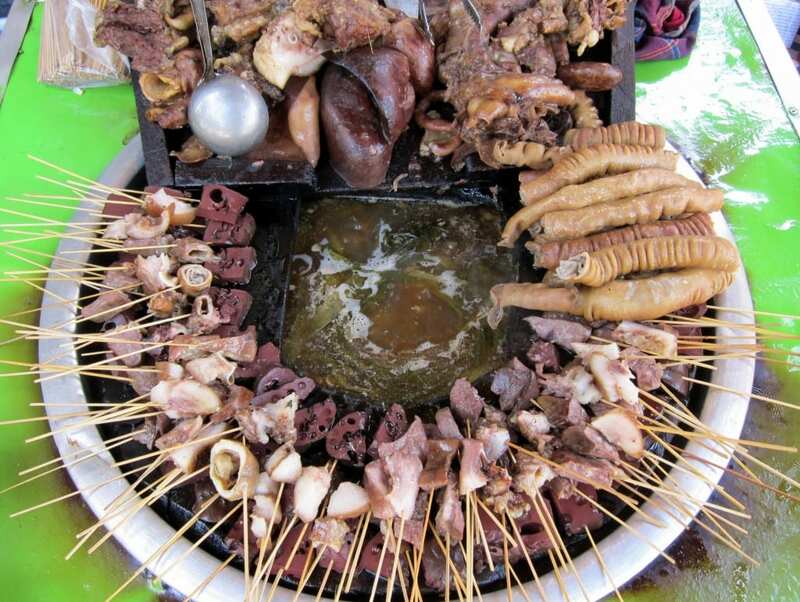 Assorted animal parts, a typical afternoon snack. 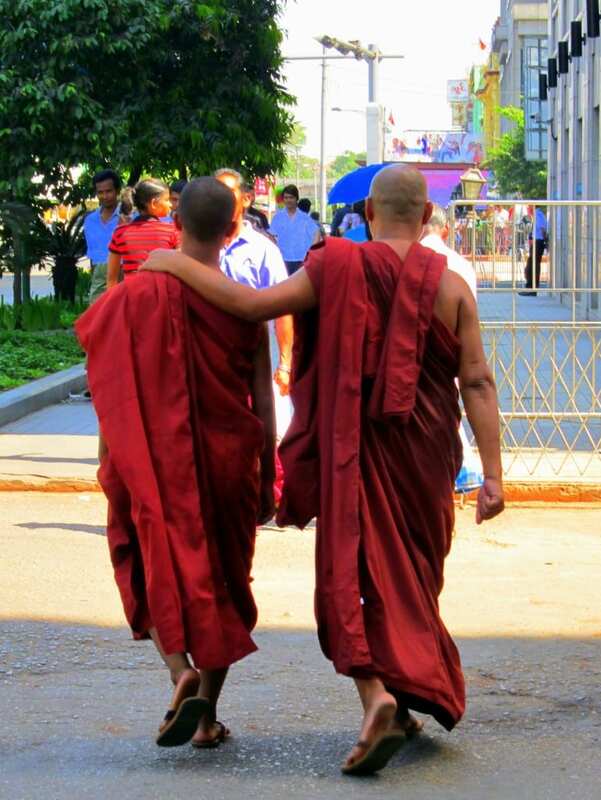 Monks walking in central Yangon. 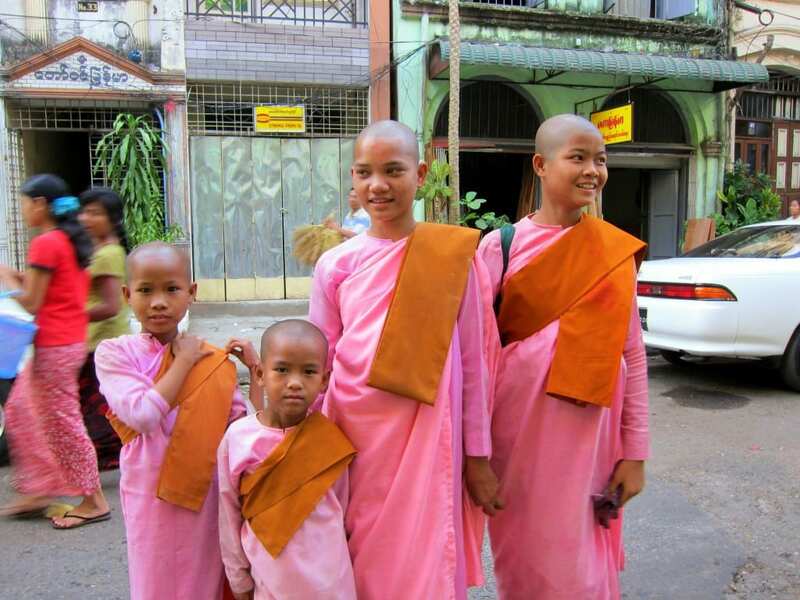 Nuns on the streets of Yangon. These photos are a small excerpt of the full set; my next post will feature the beautiful Mingalar market just outside of Central Yangon. 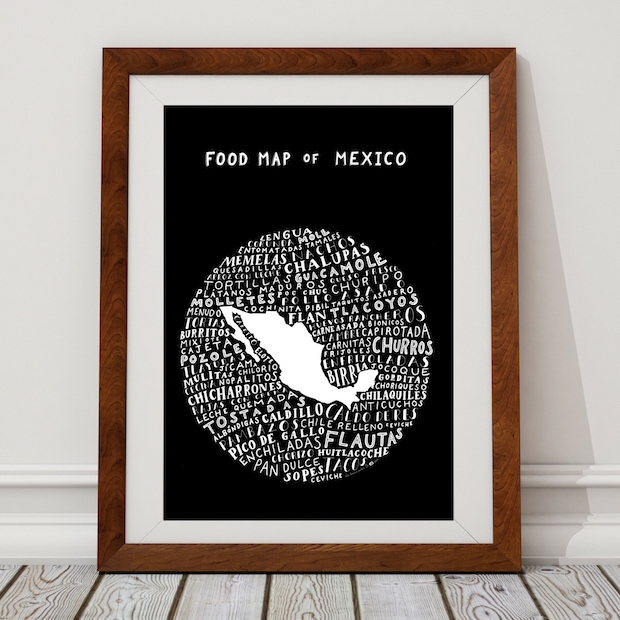 Thank you for showing the beauty and color of this little-known country. I love the contrasts your pictures convey. Where did you stay in Yangon? 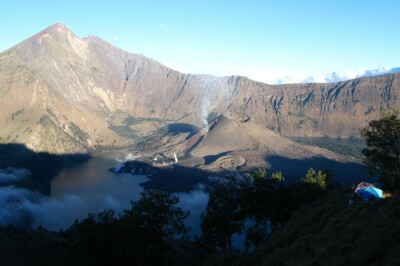 Hi Jon, I stayed at Golden Smile (which I really enjoyed) near Sule Pagoda and Motherland 2 (which I would not recommend). Okinawa also gets excellent feedback from other travelers.